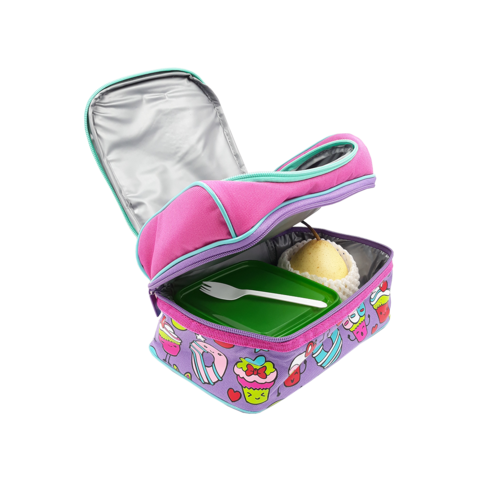 Double the lunch box, double the fun! 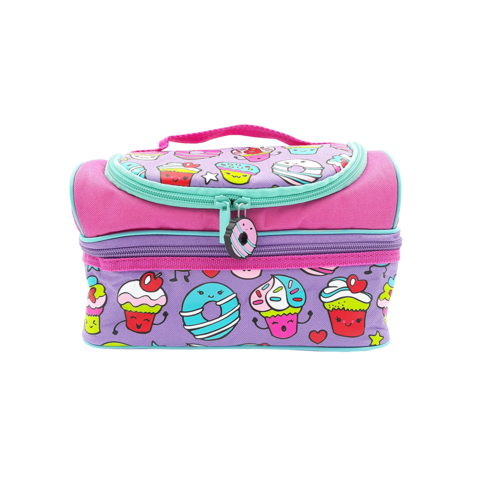 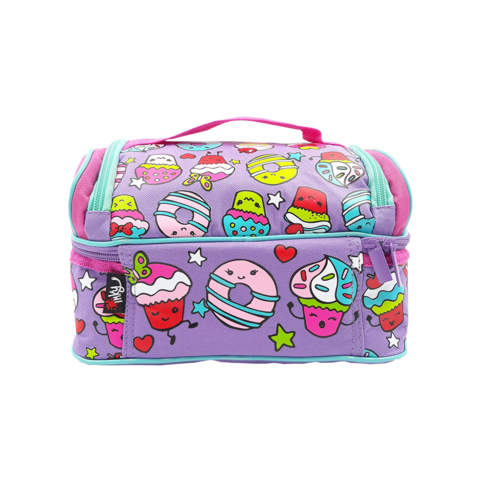 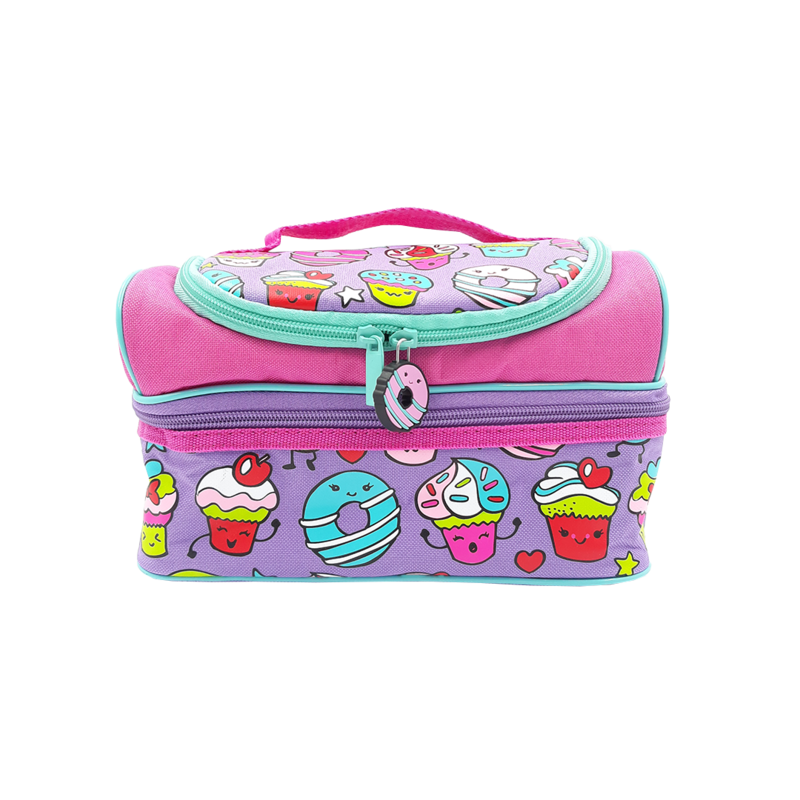 This two tiered lunch box is perfect for storing a balanced diet. 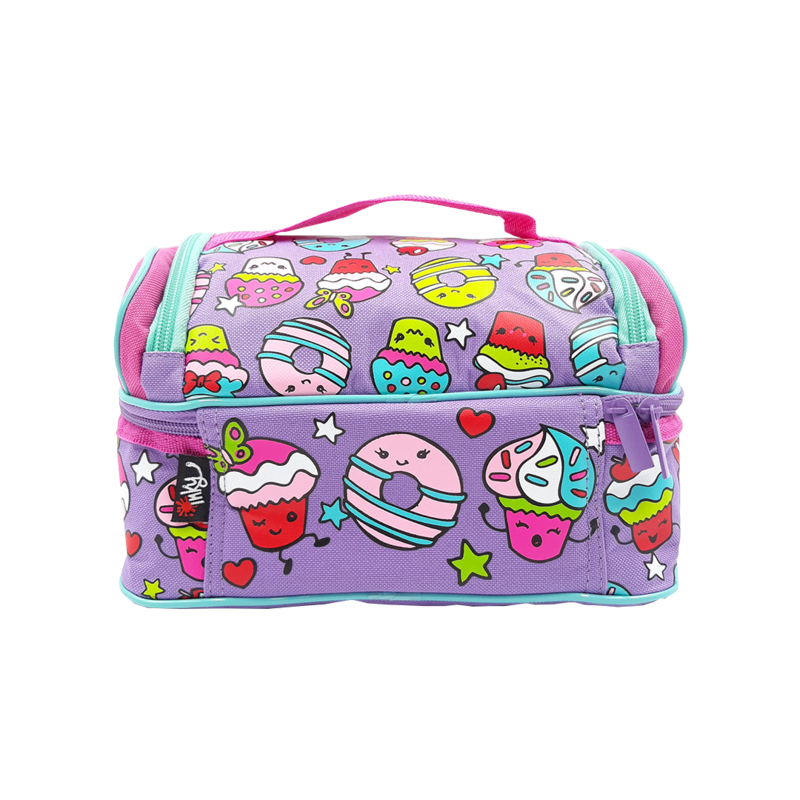 The top bunk is perfect for fruits, juice boxes and a small water bottle. 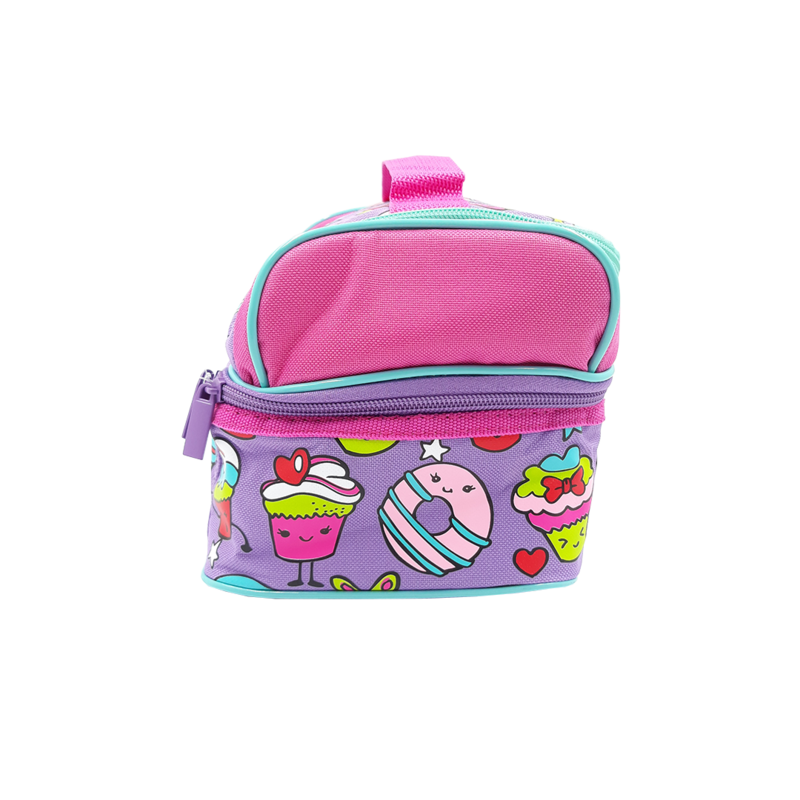 The bottom layer is safely stores sandwiches or boxed meals. A handle on the top for easy transportation.